More more information or to schedule an appointment, please visit UofMHealth.org or call us at 734-936-8051. Is it Genetic Hearing Loss? 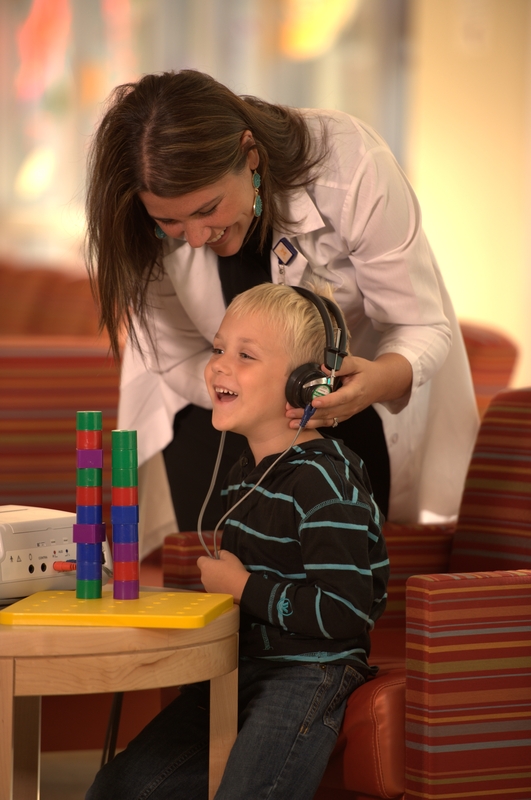 Visit MottChildren.org for more information or to schedule an appointment, or call us at 734-936-5730. Learn more about the clinical divisions within the department.